The legendary writer is now 48. Waid is one of the few writers who cemented my love for comics almost 2 decades ago. 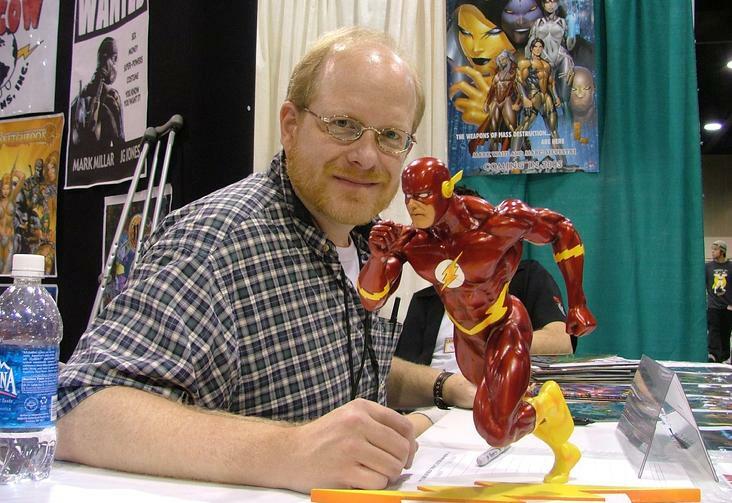 His run on Flash and the excellent Kingdom Come mini with artist Alex Ross made me want to follow him anywhere and I pretty much have since discovering him. He’s doing great work as the Editor In Chief of BOOM! Studios, and as the writer behind their flagship series, Irredeemable. Here’s a list I totally agree with of Waid’s Top 10 books for those unfamiliar with the legendary world creator. Here’s to 48 more Mr. Waid!